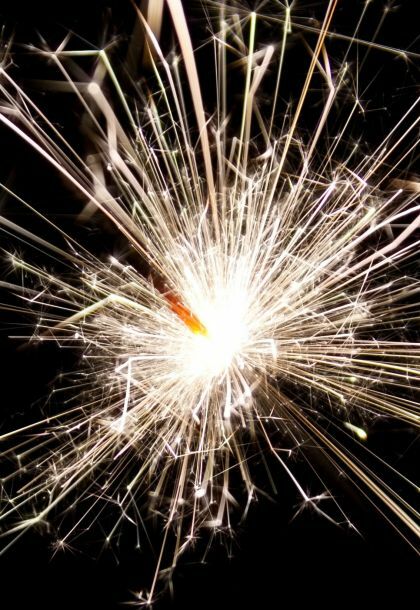 It’s time to ignite your inner sparkle! Ever feel like no matter how amazing your life looks to others on the outside (great achievements, fantastic family and friends, good job, your own home, for starters), inside you feel anxious and unconfident because you don’t feel that great about yourself, your life and what you are capable of at all? Do you find you spend more time worrying than actually getting on and enjoying life? Perhaps you feel you’ve really just been lucky so far and you’re feeling a bit of a fraud? Maybe you haven’t got the confidence to do or say the things you really want to – the things that would make you truly happy – because you’re concerned about upsetting other people? Or perhaps, if you’re being honest, you just really wish you could just spend less time worrying about whether things are perfect enough and more time enjoying life? Life Atlas Coaching’s Strong Woman Development Programme is a six month life coaching programme designed to help you develop a positive mindset and build personal confidence and self-esteem so you feel ready to take on whatever the world has to throw at you and able to make strong decisions for yourself about what is right for you in your life and work. The Strong Woman Development Programme costs from £999. Ready to become a stronger woman?